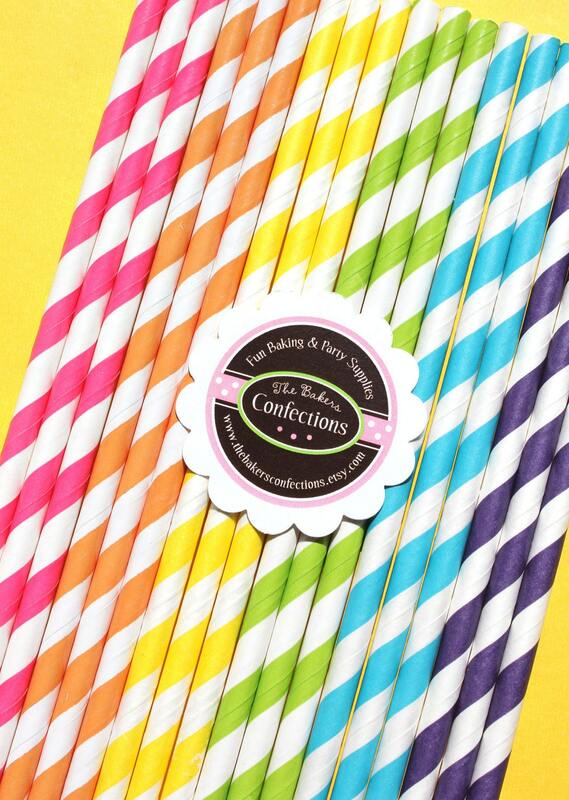 On Pinterest, we came across some precious paper straws from The Bakers Confections on etsy. They offer the straws in a huge variety of colored stripes and dots, making them perfect for any of all your special events! In addition to their paper straws, they have cupcake liners, baking cups, sprinkles, bakers twine and lots more. 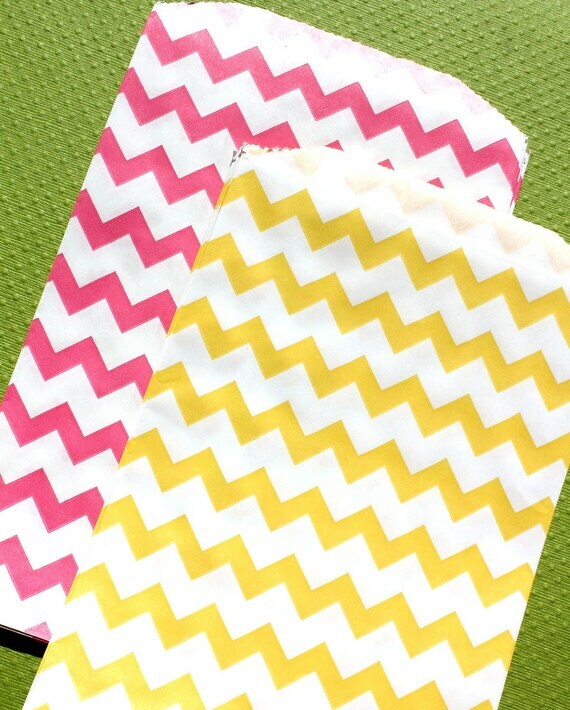 We love the variety of colors and the fun designs. Can't wait to use them for upcoming celebrations!